Since nutrition is such a vital part of happiness and longevity, I want to do my part to help children achieve and maintain good health and put together this visually appealing Guide to Childhood Nutrition. York Street Project has began organizing our holiday donation drives and we could use your help! Each mother and child that uses our programs are going to receive baskets filled with items that they really need. You can help by shopping for items for one basket, two baskets, or help to organize a drive with your friends to fulfill multiple baskets! York Street Project is out of diapers! The pantry at York Street Project is out of diapers! The last few months we have had more and more babies stay with us and our diaper supply was well used. If anyone has extra diapers (especially size 2-5) or would like to donate diapers, please contact us. 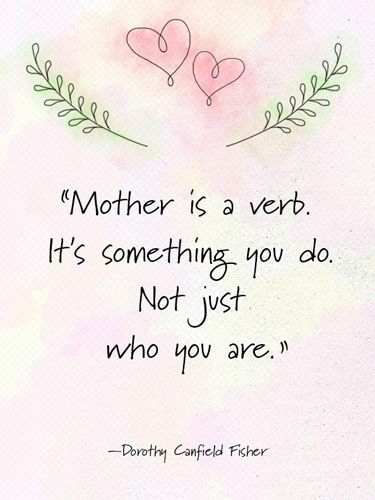 As 200 women came together to celebrate their motherhood this Friday with us..A thought struck me - Aren't all women 'mothers' in a sense? Don't all of us have a natural inclination to nurture ? "Gearing Back to Fall 2016 Series: Logic Based Integrated Math, Reading, and Writing"
Check out our updated list of over 50 places that are worth visiting this summer - click on links to read more and fill your calendar with fun day trips all summer long! Enterovirus - Does your child have symptoms? How Much Cash Reserve Should a Condominium Association Have? How do I lose my pregnancy weight around my tummy area?